Southern Technical Institute provides the necessary training and skill set to prepare students for employment as a home health aide. 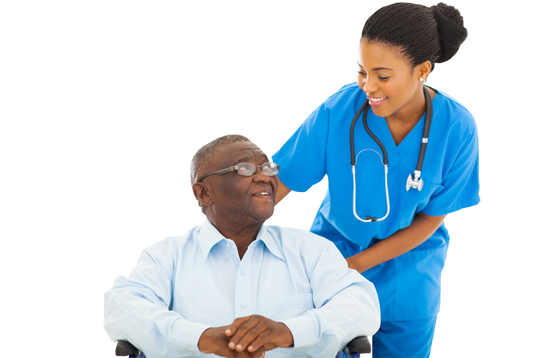 A home health aide typically works with residents who need more extensive physical and/or medical care than a typical family can provide. HHAs help their clients with everyday activities like getting out of bed, bathing, dressing, exercising and grooming. This exclusive online course offers an introduction to EKG Technician. It reviews the anatomy and physiology of the heart and then quickly moves on to the basics of the EKG. It covers lead placement and strip interpretation basics. From there, the student will then be taught how to interpret atrial rhythms, junctional rhythms, ventricular rhythms and heart blocks. 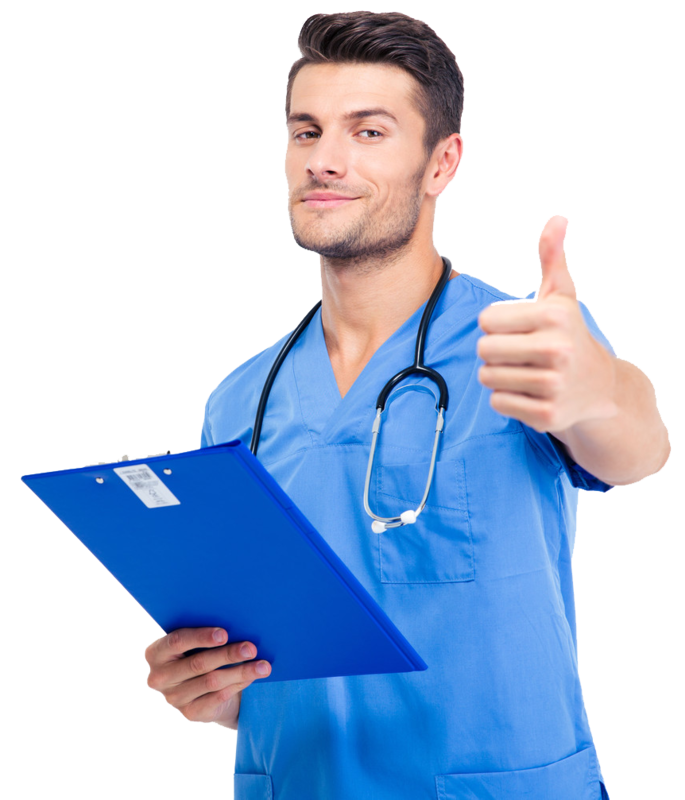 CEU Certification for Healthcare Professionals package includes 9 modules that provide 24 CEU credits that meet the requirements for most employers, as well as the Board of Nursing for CNA license renewal. This popular package includes Alzheimer’s Disease and Related Disorders, Legal & Ethical Concepts, HIV/AIDS and much more. Southern Technical Institute online CEU certification courses allow students to further their educational goals from practically anywhere. All that is required is willingness and dedication to dive into the world of online learning. We believe everyone should have the opportunity to further their education. We understand that many people have time constraints or difficulties getting to our campus. STI offers online courses that allow you to take classes on your schedule, from home. Please note that students enrolling into online courses should be skilled in using a computer and meet the minimum computer system and browser requirements. Are You Suited to Take Online Courses? Southern Technical Institute online courses are not for everyone. There is often a misconception that online classes are easier than a traditional class, but this is far from the truth. In fact, students often find they spend more time actively working in an online class. However, the major advantage of taking online courses is allowing you to work at your own pace as you can, when you can. Why Southern Technical Institute for your online learning? Get an education that counts! STI is licensed & approved by: Florida Department of Education, Board of Nursing, CE-Broker #5015636, National Healthcare Association (NHA), Better Business Bureau (BBB) & much more! Offering a complete and comprehensive Home Health Aide certification course and CEU Certifications for Healthcare Professionals. Our CEU package provides 24 CEU credits that meet the requirements for most employers, as well as the Board of Nursing for CNA license renewal. Our online courses provide an interactive & convenient learning experience for our students by offering immersive online courses & quizzes available on all desktop and mobile platforms while on the go! Our mission here at STI is to provide you the education and training you need to become a healthcare provider. Being a healthcare provider takes knowledge, experience, and time. By learning with us, we ensure you become a healthcare professional in no time. Have Questions? Need Additional Assistance? 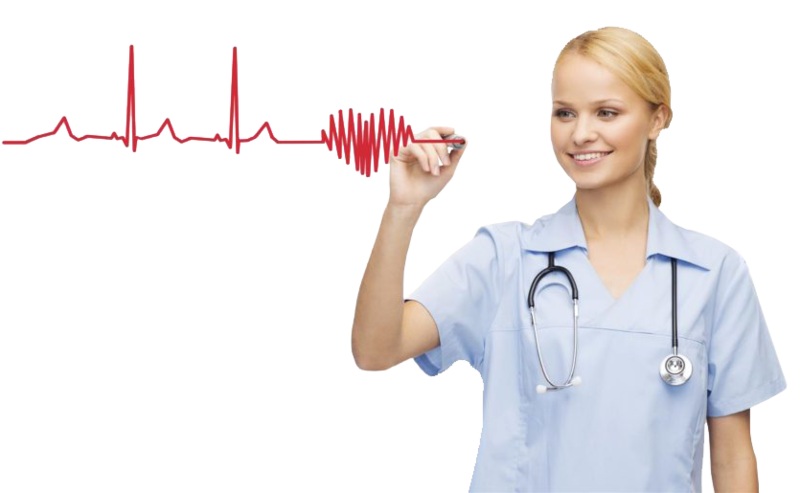 Your Healthcare Career Begins Here…. Join our mailing list to receive online course coupons, discounts, class schedules and program announcements. Stay tuned!